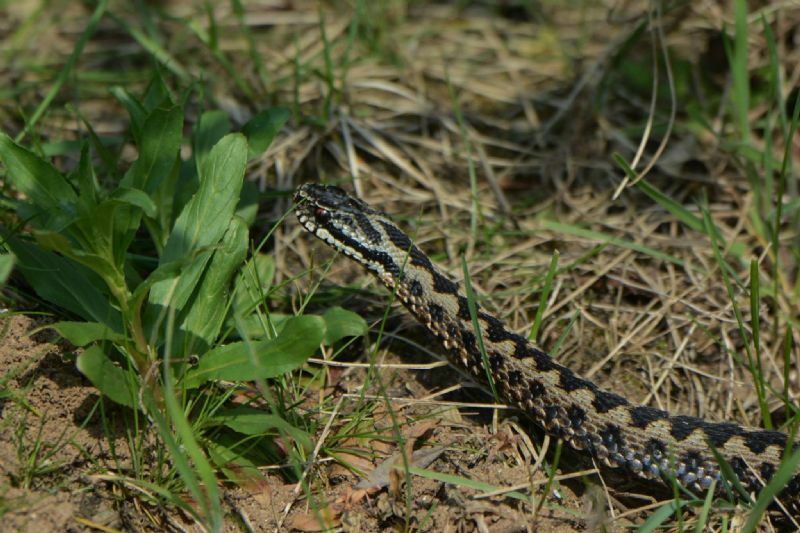 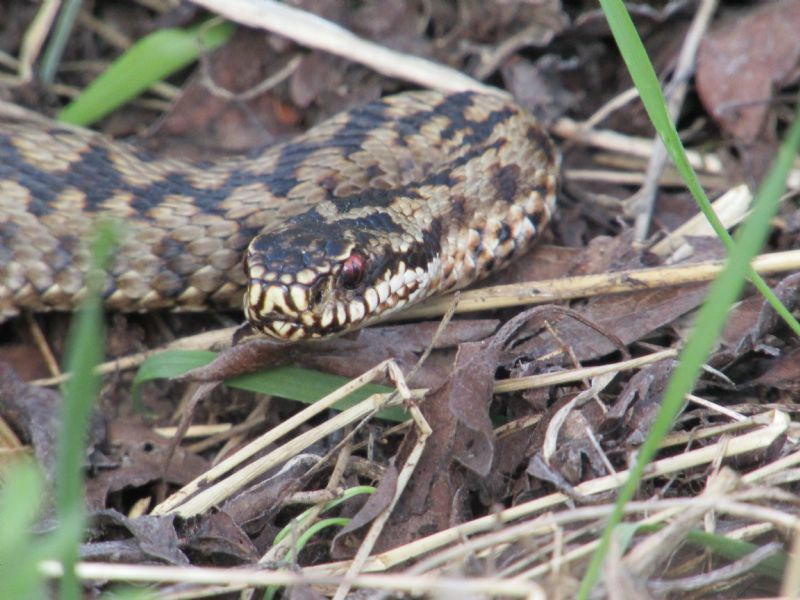 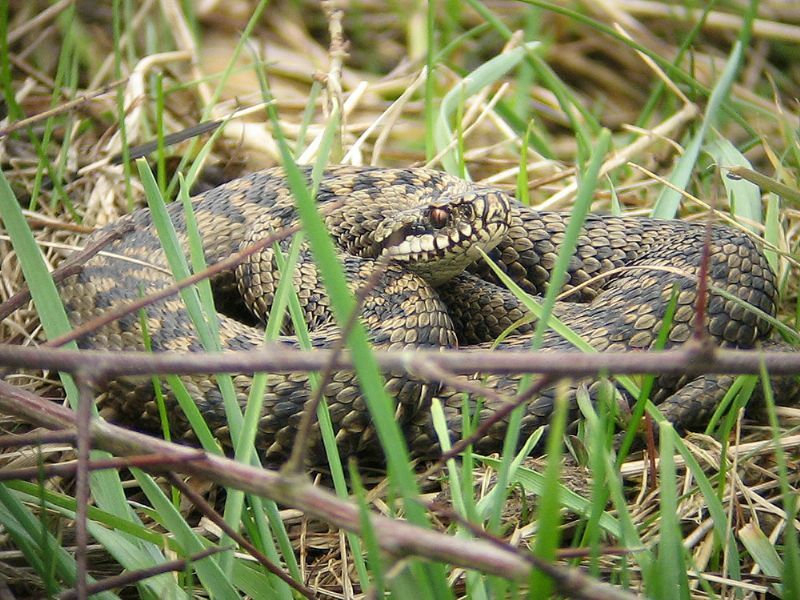 Adder at Vange Marsh (RSPB). 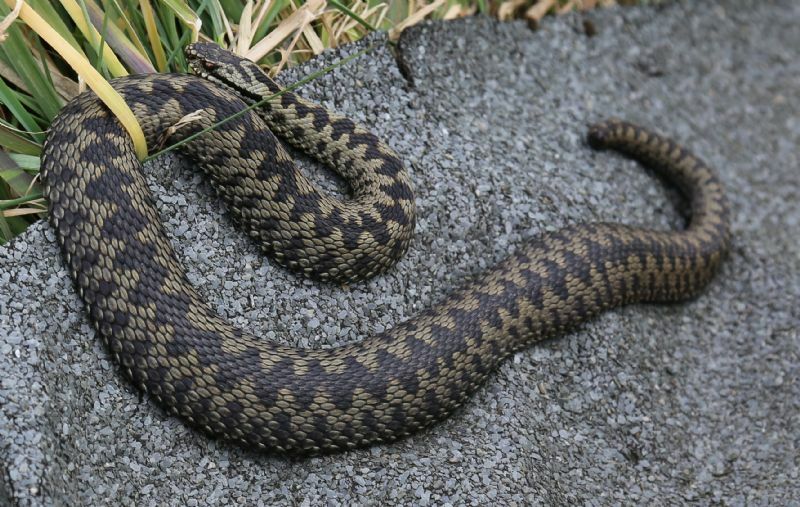 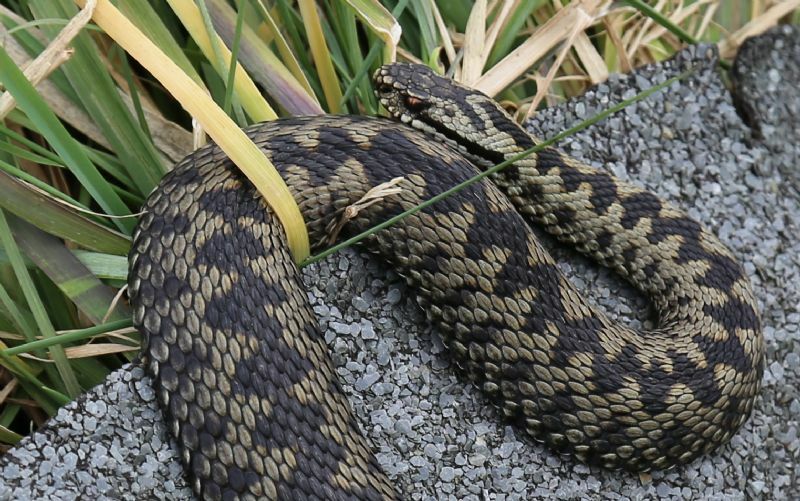 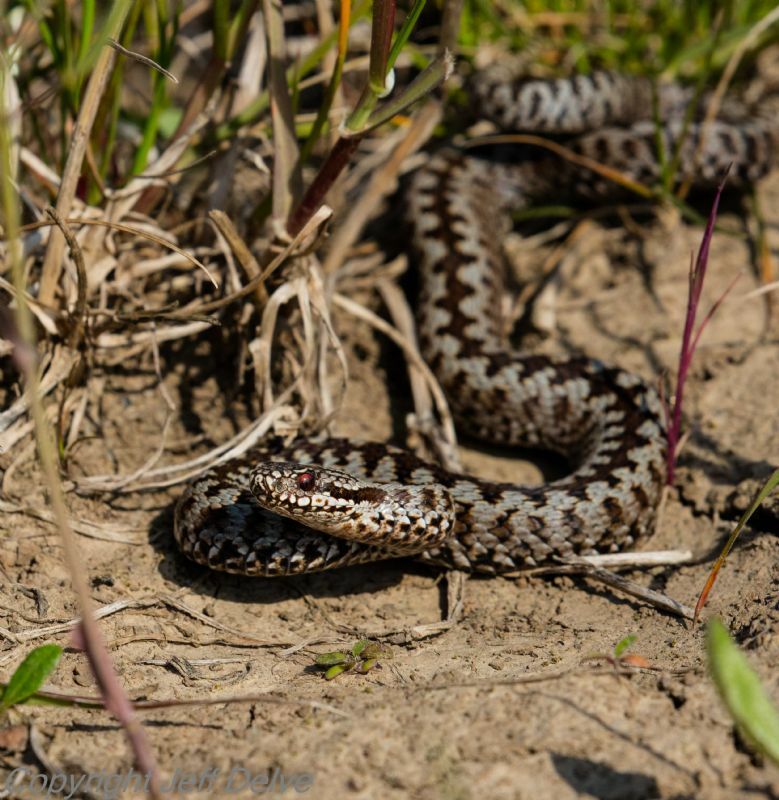 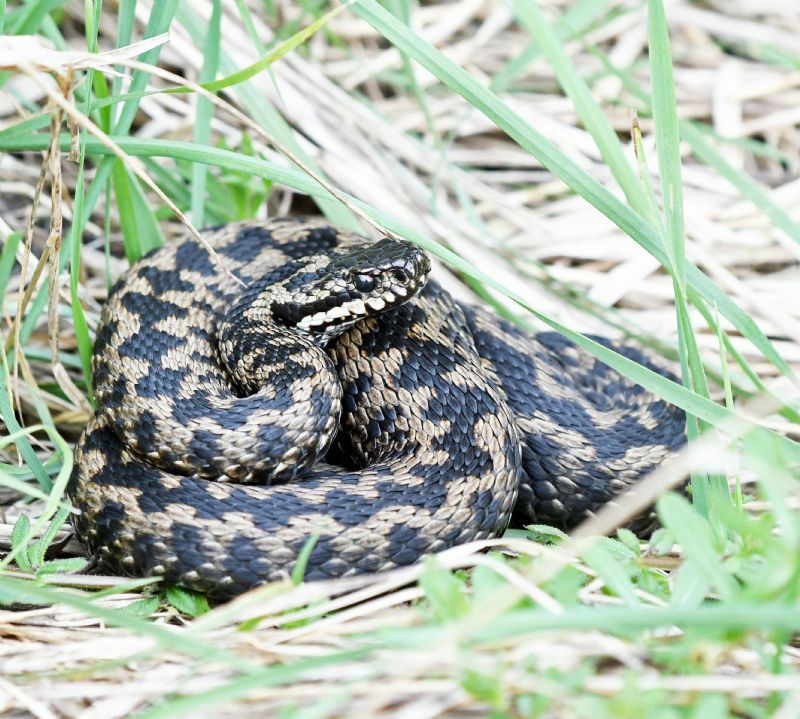 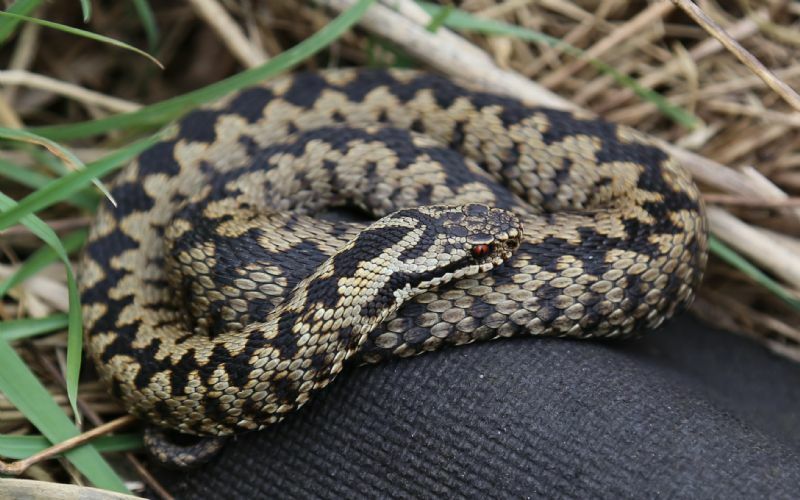 Adder at West Canvey Marsh (RSPB). 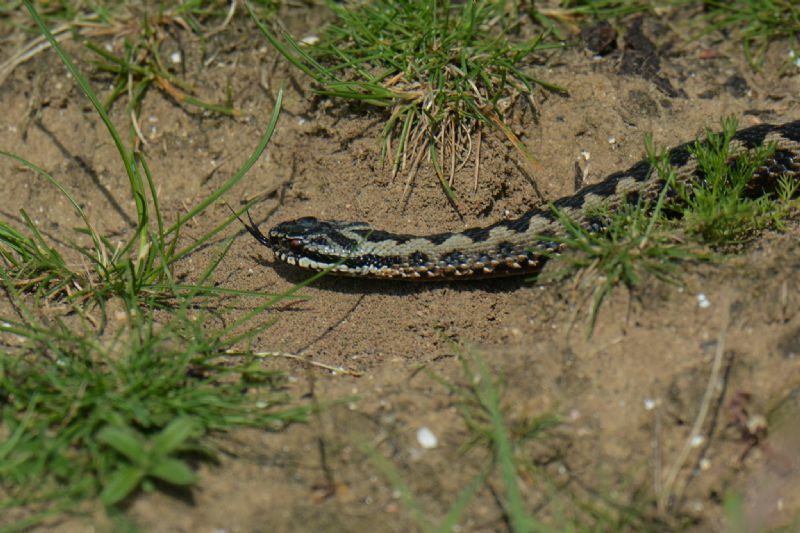 Adder at Wallasea Island (RSPB).